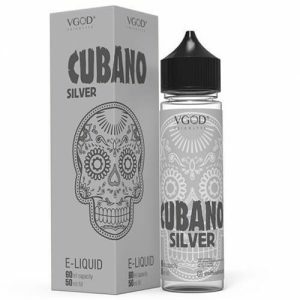 VGOD’s third addition to their Bomb Line, Mango Bomb, is a harmoniously balanced flavor that transports you directly to soft ripened yellow slices of a freshly peeled juicy mango. The primary note of the mango fruit is delicately sweet and silky throughout the inhale straight through to the exhale. It is an outright smooth mango blast that offers maximum satisfaction. 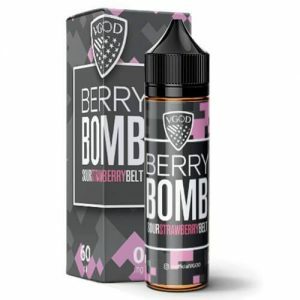 Enjoy a new fruity all day vape with VGOD’s Mango Bomb!